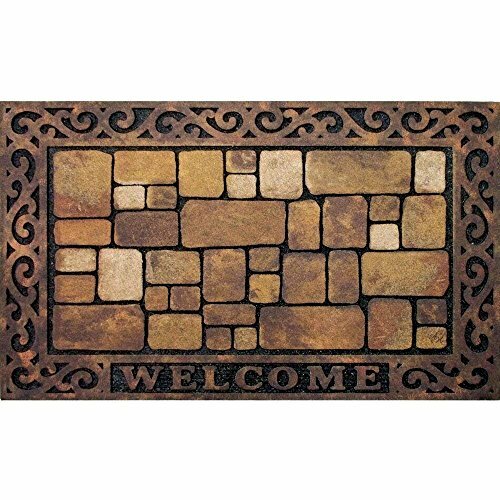 Masterpiece is the original recycled rubber mat with full color designs. Since its introduction in 1996, Masterpiece continues to be the best-selling doormat in the industry. Made in the USA from recycled rubber. If you have any questions about this product by Apache Mills., contact us by completing and submitting the form below. If you are looking for a specif part number, please include it with your message.